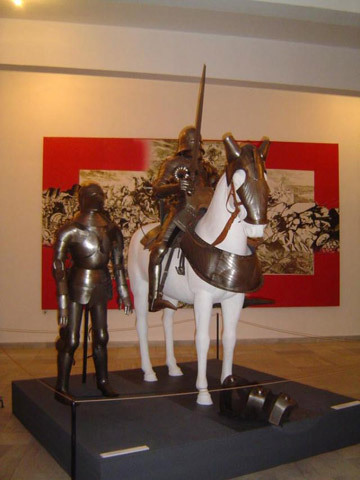 This museum was established in a park in the western part of town. 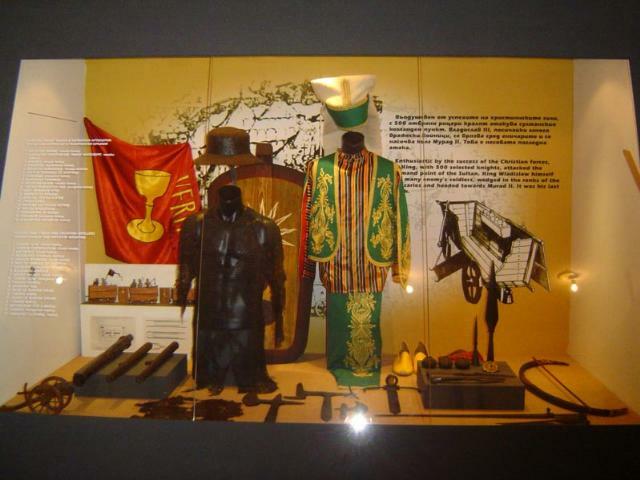 It is organized around the theme of the united European peoples against the Ottoman invasion in the 15-th century. 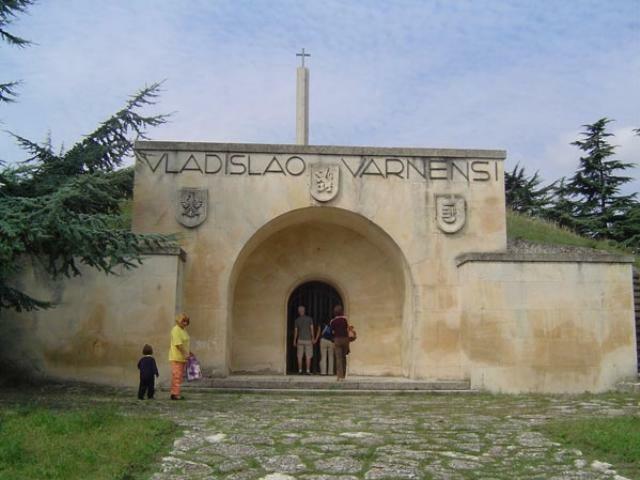 The mausoleum of King Wladislav III Varnenchik is set over an ancient Thracian tomb. 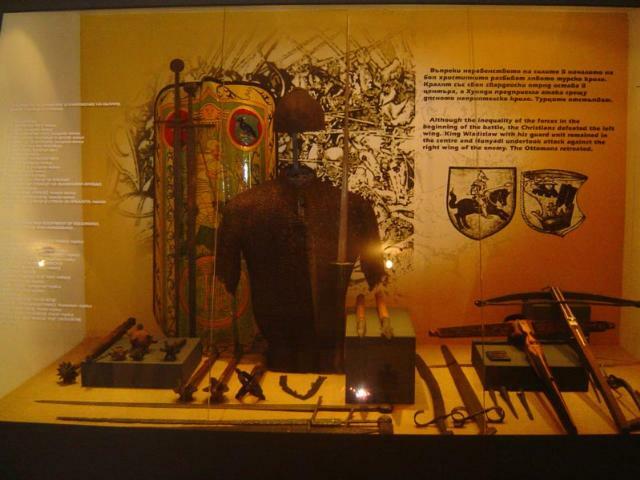 The sarcophagus of Huniadi is displayed in the museum’s crypt. 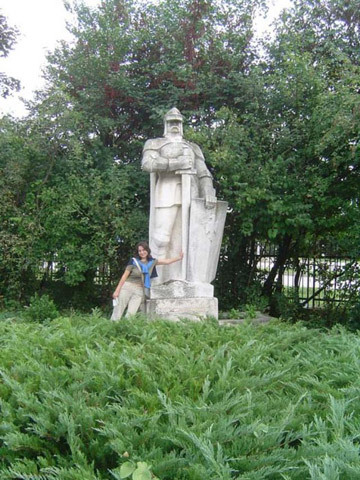 In this way, the memory of the crucial fight of the join forces with King Wladislav Varnenchik in the lead, which took place exactly in this field, is kept alive for posterity.